Chase from NC "I gave your PT bullets a try. I have to say it is the first time I have ever hit a deer with a hand grenade! Will be a life long customer from now on." 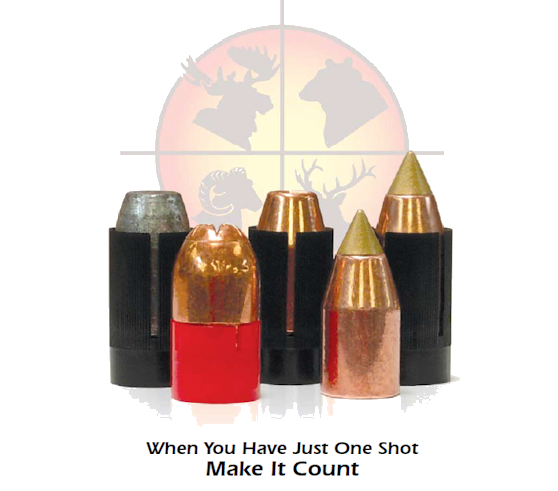 Harvester Muzzleloading strives to bring the muzzleloading hunter the very best in muzzleloading sabots and bullets. We want to hunt with the best sabots and bullets and we want that for the muzzleloading hunter and shooter. If you are already shooting and hunting with our products, we thank you for being a part of our growth. If you have yet to enjoy loading with Harvester sabots and bullets, isn’t it about time you discovered what you are missing?